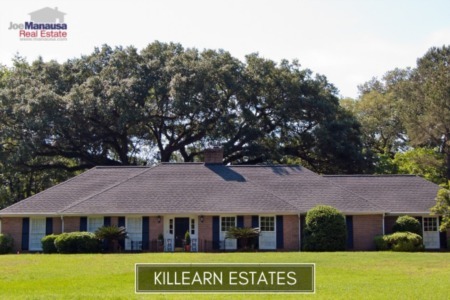 Shannon Forest is a small but popular neighborhood located in NE Tallahassee on the western edge of Killearn Estates. 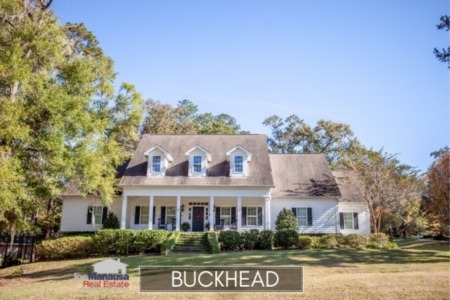 Offering large mature yards with 3 and 4 bedroom homes as well as being zoned for A-rated public schools, you shouldn't be surprised to find that these homes have been leading the recovery in the housing market. It is important to note that the narrative contained below is for sales through December for all previous years, but through the fourth week of October in 2018. The graphs and the closed sales table will be continuously updated into the future (meaning bookmark this page if you always want to know the current status of homes in Shannon Forest). Average home prices continue to sit at an all-time high, and today's average price of $268K is nearly 10% higher than the previous record high posted in 2006. Activity in Shannon Forest has been a little slower this year than what we've seen in previous years, but this is due to fewer homeowners wanting to sell than anything on the demand side. Buyers are looking for good deals here daily. Currently, there are only two homes for sale in Shannon Forest, but neither is under contract thus far. Average home values in Shannon Forest surged more than 22% in 2018. Seriously. This is huge. Home values were beaten down far too low during the real estate market collapse, and we have now seen them soar to an all-time high at nearly 5% above the values recorded in 2006. 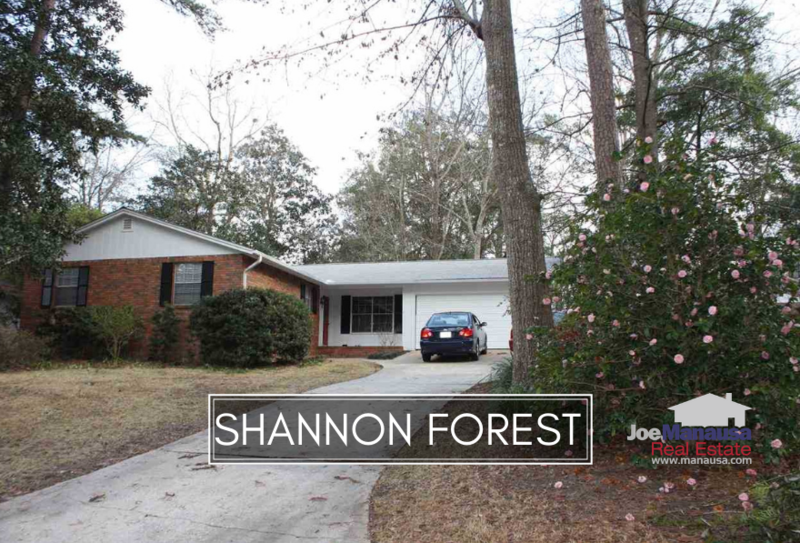 The average value of a home sold in Shannon Forest in 2018 has been $132 per square foot. The average home size sold in Shannon Forest typically falls in a range of 1,700 to 2,100 square feet, and this year is no different. The average size of the ten homes sold in Shannon Forest in 2018 is 2,037 square feet. This concludes our October 2018 update on home sales in Shannon Forest, please give us a call at (850) 366-8917 or drop us a note if you have questions about this popular neighborhood in NE Tallahassee. Why should you interview Joe Manausa Real Estate for your next real estate transaction? You can read hundreds of real customer reviews reported on Google, Facebook and Zillow right here: http://www.manausa.com/testimonials.